Sabrina, Anne-Charlotte, Eric, Julie and Maxime provide a 24-hour reception service. In the restaurant, Alexandre, Yaiza and Natalia wait your table, while Michael prepares light dishes to make you feel at home with us. 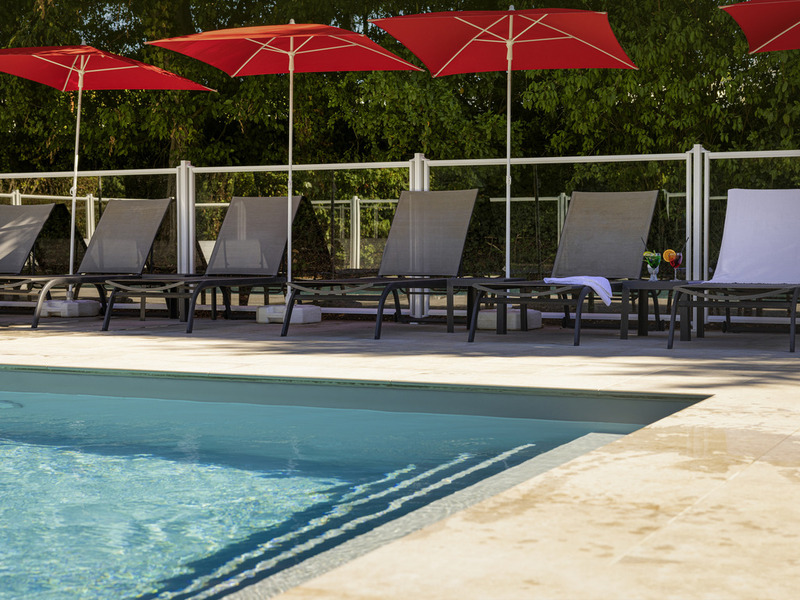 The entire team at the ibis Lyon-Nord hotel and the Le Bistrot restaurant & bar welcomes you to an oasis of greenery on its terrace by the pool during the summer months and to a cozy setting around its fireplace in the winter. Close to the A6 and A89 high ways in the TECHLID area, the hotel is 6.8 miles (11 km) from Perrache TGV train station and Lyon city center. This 3-star hotel has meeting rooms and is the ideal place for your meetings. Free indoor car park with CCTV. Visitor attractions: 5 mins from the house of the Curé d'Ars, 15 mins from Lyons city center and Old Lyons (UNESCO World Heritage site), located in the Portes du Beaujolais area: hiking etc. Savor your meals as your stay unfolds and discover a world of taste sensations at our ibis restaurants. Our restaurant is closed for lunch at weekends.